Seriously, what is up at the SABC?! Public Protector Thuli Madonsela's report on the SABC is scathing. The SABC has once again been dealt a massive blow following the release of a damning report by Public Protector Advocate Thuli Madonsela. Just two weeks ago, the group chief executive officer Lulama Makhoba resigned under mysterious circumstances. It later emerged in media reports that there was a power struggle between Makhoba’s office and that of acting group chief operating officer Hlaudi Motsoeneng. 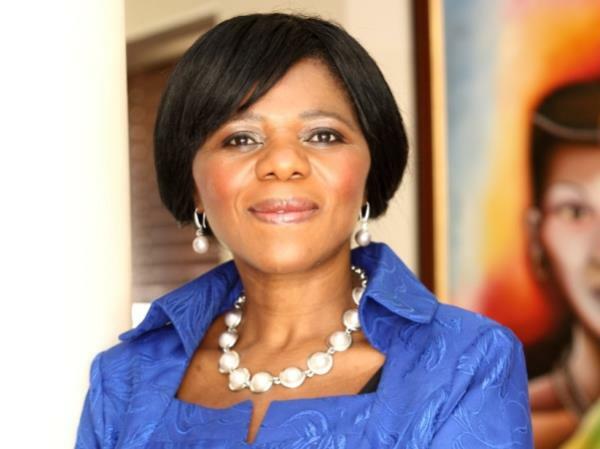 Madonsela’s report, entitled When Governance and Ethics Fail, comes after axed SABC Chief People Officer (CPO) Phumelele Nzimande approached the office of the Public Protector on 11 November 2011, requesting an investigation into allegations financial mismanagement, financial expenditure and interference by disgraced former Communications Minister Dina Pule and her department. Unlike Motsoeneng, who was found to not even have a matric certificate, Mokhobo has a BA degree from the University of Botswana and Swaziland and an MSc from Utah State University. She was crucial in leading a turnaround strategy at the SABC. She was appointed by axed communications minister Dina Pule in January 2012. According to Madonsela’s report, several former SABC employees, including former SABC senior executive Charlotte Mampane other former SABC employees, lodged complaints against the SABC. • Irregular and rapid salary progressions contributed to the National Broadcaster’s unprecedented salary bill escalating by R29 million. Seriously, you all need to sort out your house. Not all of us can afford DStv. I'm a 58 year old woman looking to meet men between the ages of 57 and 62.